October is nationally recognized as Domestic Violence Awareness Month. This year, Operation Care is taking a stand against domestic violence and reminding our community that there are still countless people–victims and survivors, their children and families, their friends and family, their communities–impacted by domestic violence. 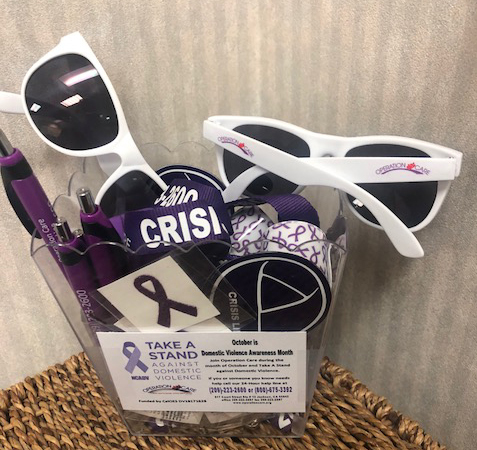 Help Amador County TAKE A STAND against Domestic Violence! 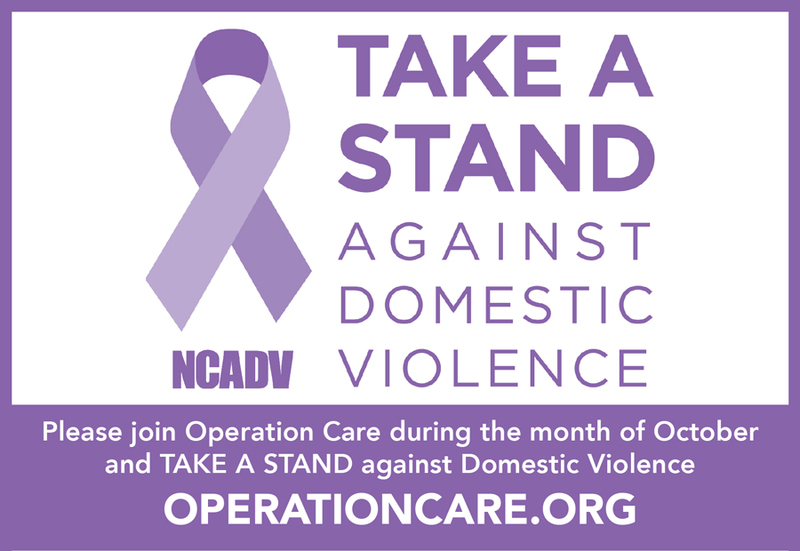 Throughout the month, Operation Care will be placing baskets at various businesses throughout the county to gain support in “Taking a Stand”. Help support healthy relationships by wearing purple bracelets, pins and ribbons during the month of October. 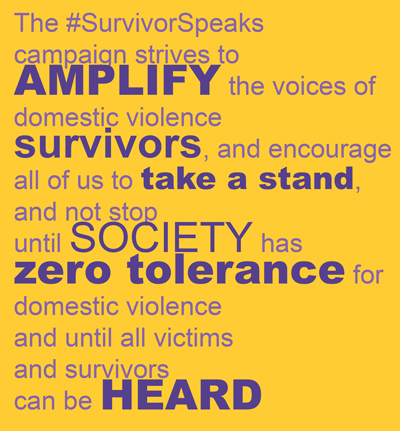 In an effort to de-stigmatize domestic violence, and to amplify the voices of domestic violence survivors, The National Council Against Domestic Violence (NCADV.org) has implemented the #SurvivorSpeaks hashtag. 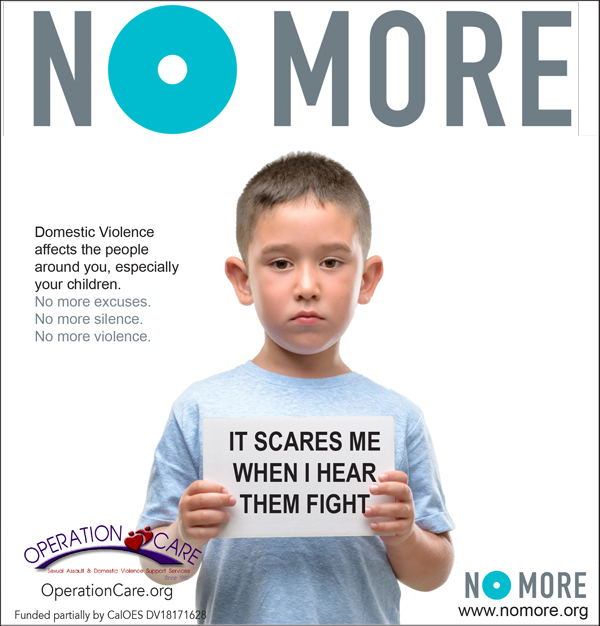 In response, Operation Care will be publishing domestic violence statistics and encouraging survivors to use #SurvivorSpeaks in their social media posts to come forward with strength and share stories that need to be told, thus bringing awareness to this important issue that impacts millions of women, men, and children nationally. 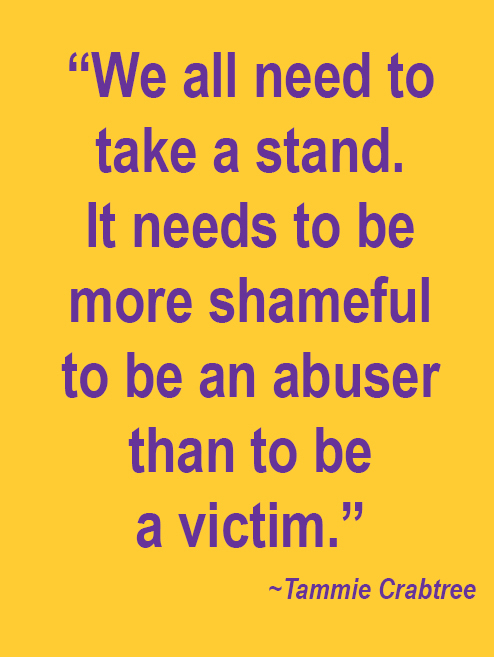 The #SurvivorSpeaks campaign encourages all of us to take a stand, and not stop until society has zero tolerance for domestic violence and until all victims and survivors can be heard!